LDX European Design single beam heavy duty Overhead Travelling Cranes provide a solution for materials handling tasks even when production units or warehouses are comparatively small and low. To minimize the capital costs of building modifications to provide extra space, we make use of the minimum of space for our crane systems. Using various fixing arrangements the single girder overhead travelling bridge cranes can be fitted individually to the existing space available. Favorable dimensions result in the optimal highest hook position. 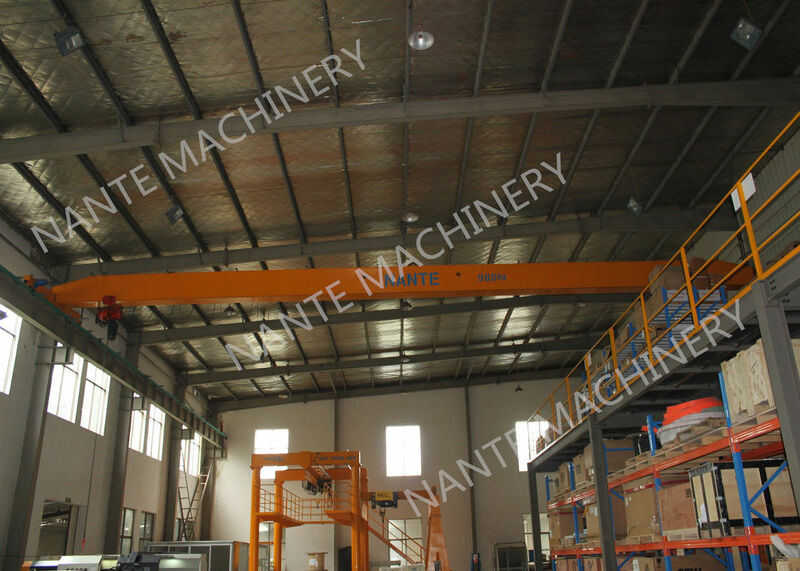 Normally there is no maximum safety distance to the ceiling of the building for underhung industrial cranes with a load capacity range of up to 10 T. This makes it a master at saving space even in buildings with unfavorable dimensions. 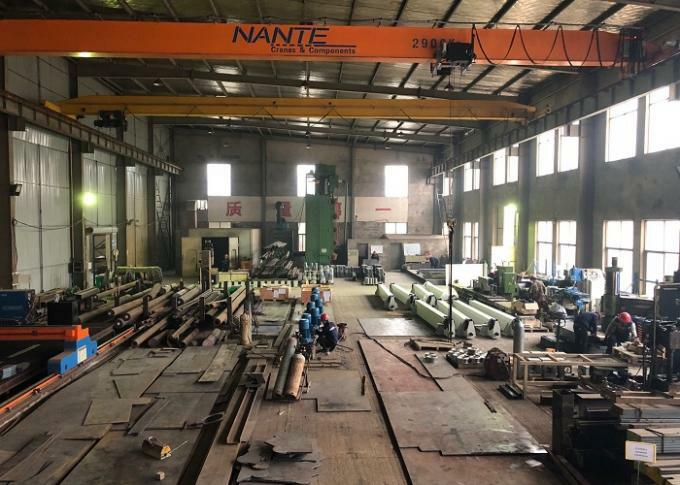 The crane girder is constructed from sturdy profiles. Using a comprehensive range of fixing arrangements the travelling cranes can be designed to fit the available space. 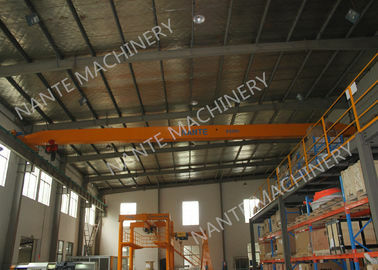 All we need for the planning stage of the crane system are the clear dimensions of the building. We will then design the crane specifically for you.